The start of December is a great time to reflect on all that has happened in the past year and to look forward to all those things that next year might bring about. With this in mind, we've gathered our first (but likely not our last) list of global investment strategy papers that assess the outlook for 2019. Will escalating trade wars and geopolitical turmoil continue to wreak havoc in the new year, or will the wind return to the global economy's sails? Read on to see what some of the leading investment managers have to say about 2019 expectations and the implications for global asset allocation. After a year of trade wars, rate rises and more volatile markets, strategists at State Street Global Advisors see three big themes for equity markets over the next 12 months. Fears of the bull market ending have been stoked by protectionism, rising interest rates, Brexit, and other issues. 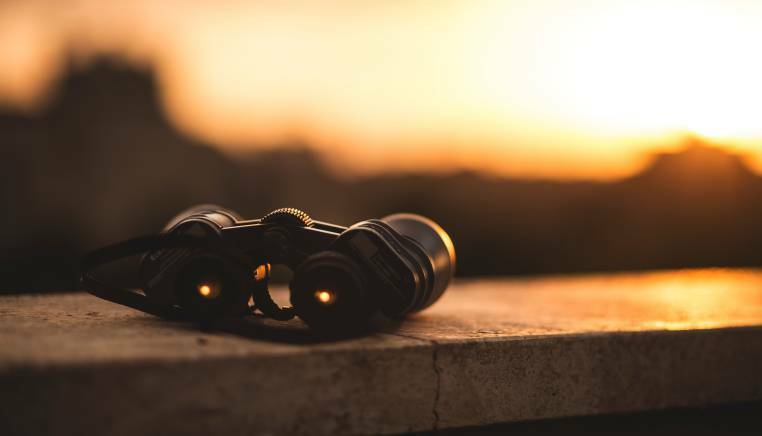 Within this backdrop, Robeco highlights resulting asset class divergences and potential opportunities for 2019. Barings describes why investors should pay attention to fading global growth, rising interest rates and ballooning global debt levels, the after-effects of trade wars, the data revolution, and demographics, as they look towards 2019. Hermes maps out 3 scenarios for 2019 as well as their asset class implications - a 'Goldilocks' environment, a divergent global expansion, and a 'crisis-to-crash' scenario sparked by geopolitical tensions and trade wars. BlackRock updates several 2018 investment themes, presents their current multi-asset investment strategy outlook, and takes a deep dive into EM equities and debt fundamentals. Axioma translates their macro views for the US, EU, and China into 3 growth scenarios for 2019, then stress tests multiple asset classes under each scenario and uses the combined results to derive a multi-asset forecast. Amundi elucidates how geopolitical uncertainties in 2019 could necessitate a cautious approach for global asset allocators that involves increasing exposures to more resilient markets/sectors and stricter risk management practices within portfolios. RBC Wealth Management delves into their 2019 outlook for equities and fixed income, the current late-stage economic expansion and the potential need to reduce credit risk, US-China relations, and several other topics. AXA IM discusses the global economic cycle and the potential for a slowdown in 2019. They present their macro outlook for 2019-2020 across multiple global regions, covering geopolitical issues, monetary policy, and asset class forecasts. Lazard Asset Management highlights 4 key topics that will shape markets and the economy in 2019, with important implications for investors - US Household Finances, Protectionism, Euro Zone Politics, and China's Rebalancing.